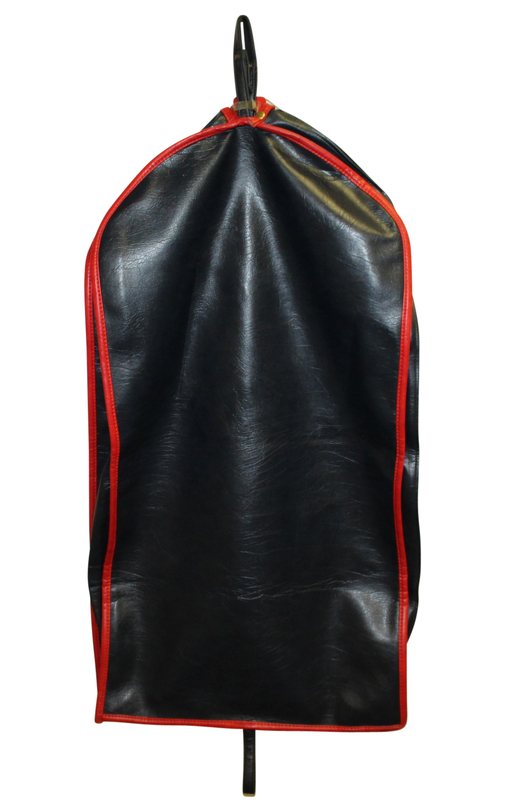 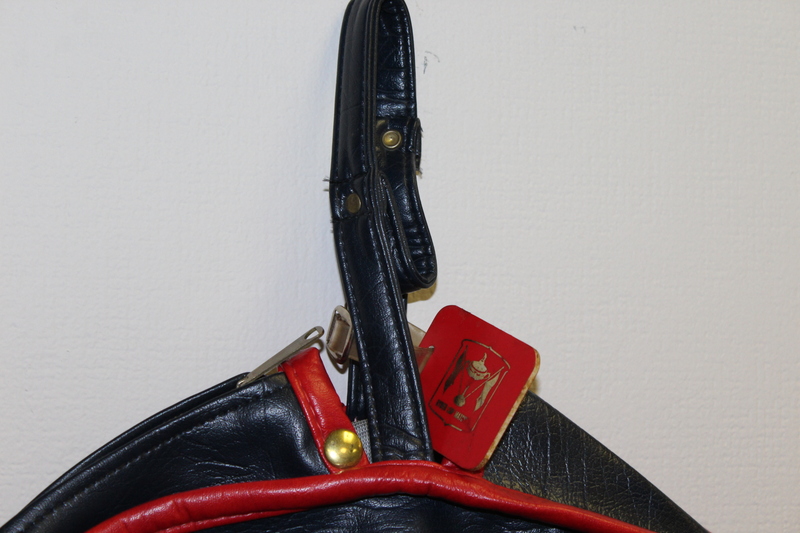 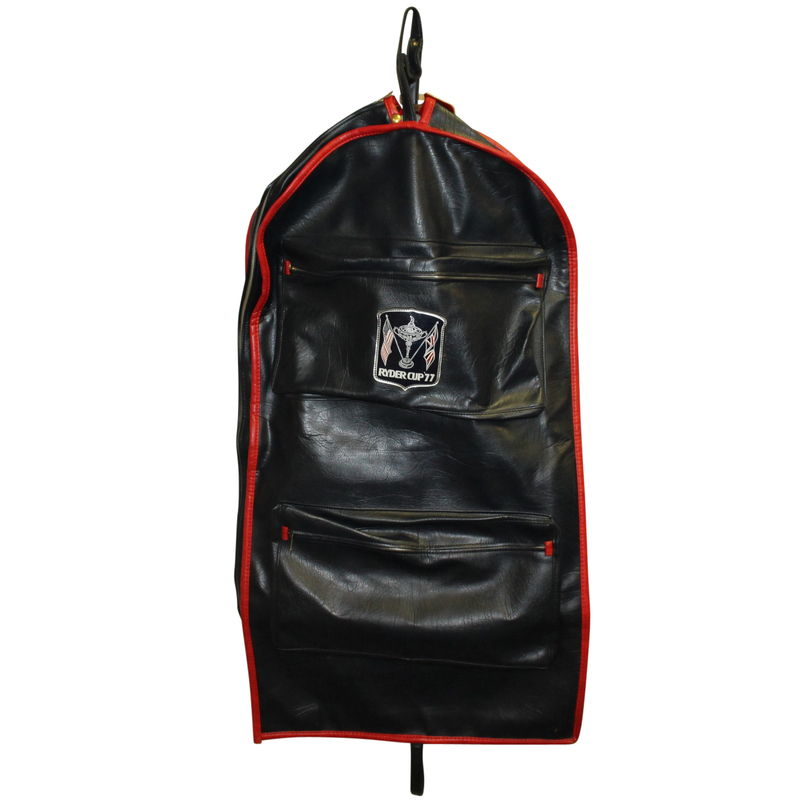 Offered here for bidders is Jerry McGee's garment bag from the 1977 Ryder Cup matches. 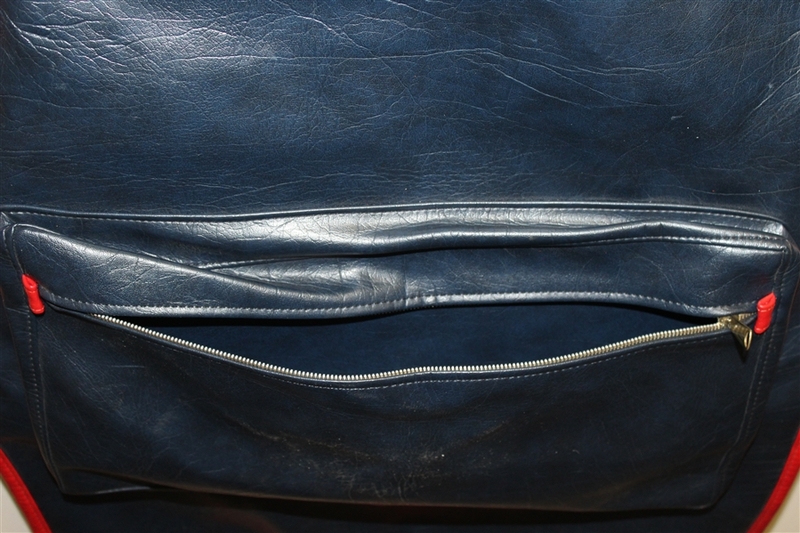 The bag comes in used condition though is still highly presentable. 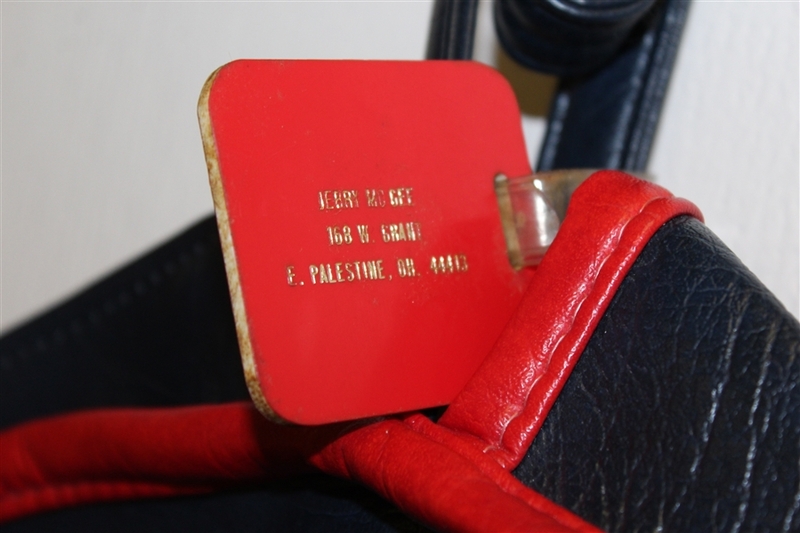 A name badge is attached to the bag with McGee's name and address in gold gilt. 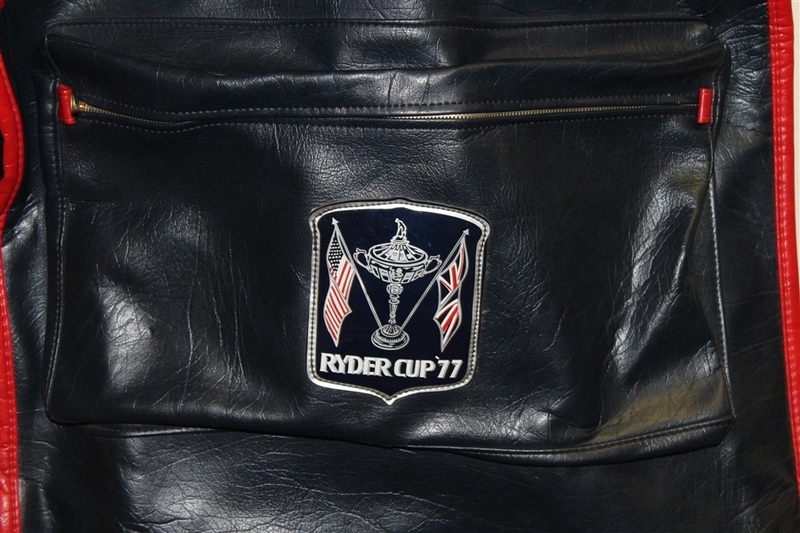 The 1977 Ryder Cup matches at Royal Lytham & St Annes saw the US team defeat Great Britain and Ireland 12 1/2 to 7 1/2, with McGee accounting for one of the US team's points.